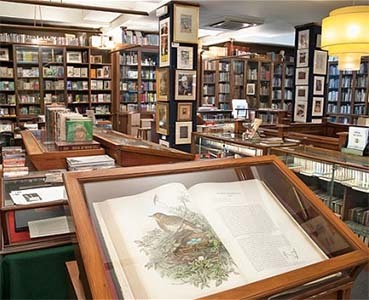 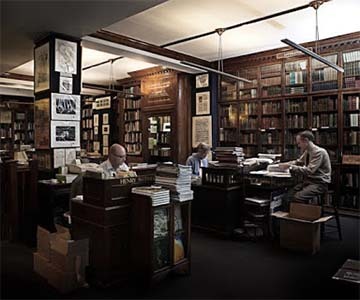 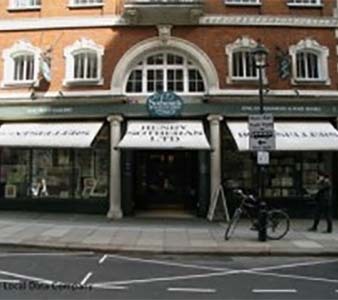 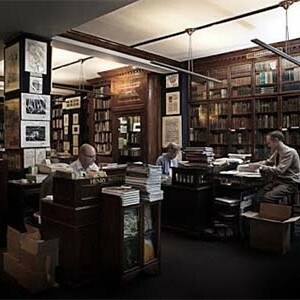 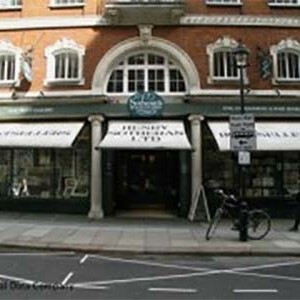 Priding themselves on the quality and condition of their books, and friendly service Sotheran’s has been in business for over 250 years and has been the source of some of the most famous collectors of literature’s material. 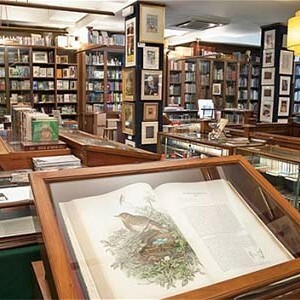 If you are looking for a bargain, perhaps here is not your first point of call but should you be searching for that elusive first print, that childhood novel that you have been unable to source online, or you have a spare few thousand pound in your pocket, then this is the place to go. 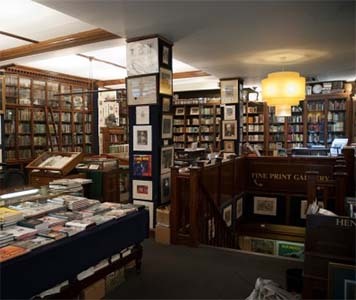 You are immediately surrounded by the creme de la creme of literature when entering this store and there is a very definite air of gravitas that lets you know that these are no trade paperbacks you are perusing. 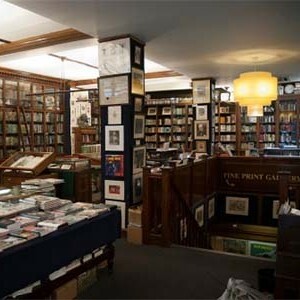 A very definite higher class book store.